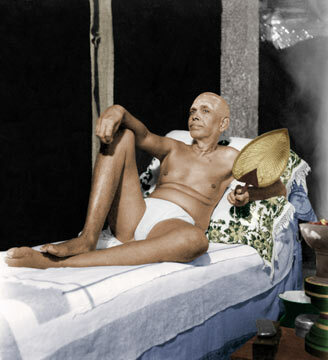 According to Advaita Vedanta, the science of Self-Realization (which we call Self-Inquiry), requires a different approach than the sciences involved in discovering the complexities of the Universe. Both approaches are similar in one way in that our consciousness with focused attention and awareness is used as an instrument of perception to gain knowledge. Sciences involving the exploration of the universe and its laws focus the attention outside to perceived objects (time, space, matter, laws of motion, gravity, mass, etc.) to determine their nature. When attention and awareness are focused on such analysis, the relationships between various objects according to universal laws becomes clear. This is due to the inherent power of consciousness to discover and make known to itself anything that it focuses attention on. That is how sciences (Mathematics, Physics, Medicine, etc.) move forward. The distinction between Meditation and Self-Inquiry is subtle. 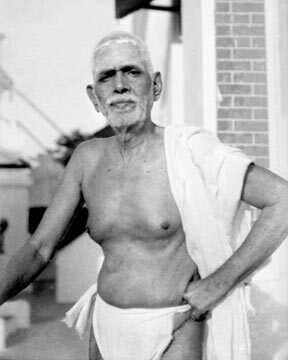 However, in one way, understanding this difference is central to grasping the full import of teachings of the Sage of Arunachala, Sri Ramana Maharshi. 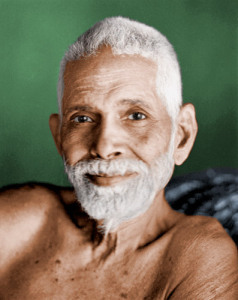 Sri Ramana used to say that meditations, affirmations, and other similar techniques presuppose the retention of the mind. 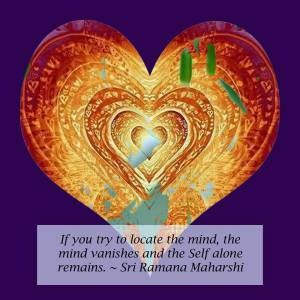 To practice a mantra, visualization, pranayama, etc., requires the use and activity of the mind as an independent agent separate from the higher power. 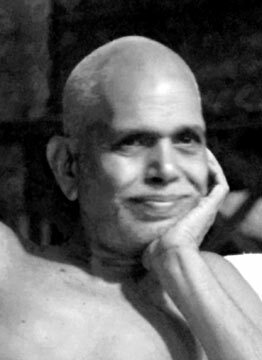 One of Sri Ramana’s favorite analogy was that asking the mind to subdue itself is like asking a thief to go ahead and capture itself. The mind will make a game of it, pretend to control itself, but will remain engaged in playing hide and seek. 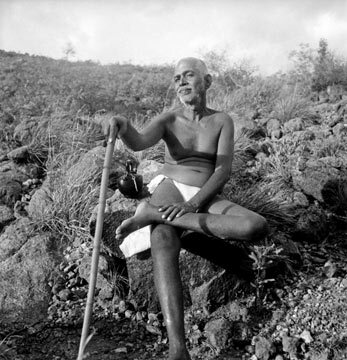 Bhagavan Sri Ramana used to say that all techniques of meditation and concentration presuppose the retention of the ego/mind. Bhagavan used to joke that employing the ego/mind to overcome the ego/mind is like hiring a thief, who is all dressed up as a policeman, to catch the thief. The policeman will pretend to make herculean efforts to catch the thief, give periodic reports of progress, but will fail each time (since the policeman is the thief! ).